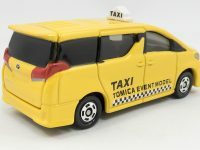 The second batch of Tomica Event Model 2016 will be available at the Yokohama Expo next month. The previous 2016 TEM released at the Osaka Expo in April should also be available at the Yokohama, in lower quantities. 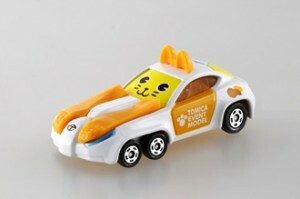 829 Japan will report on the event starting August 11th and will have a few TEM for sale. 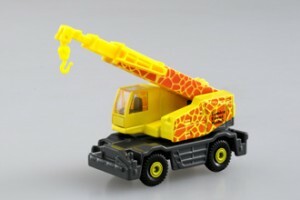 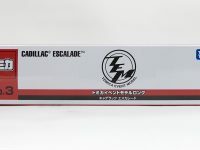 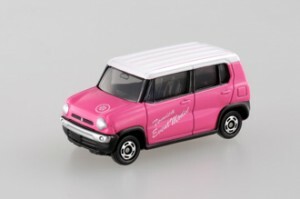 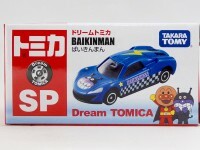 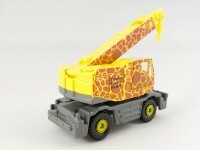 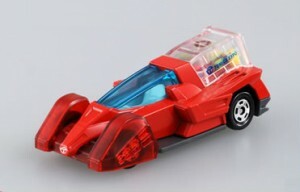 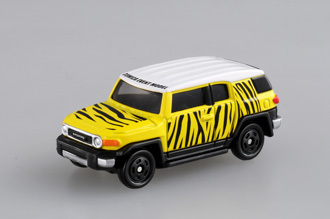 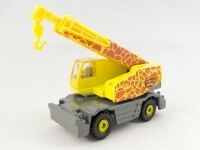 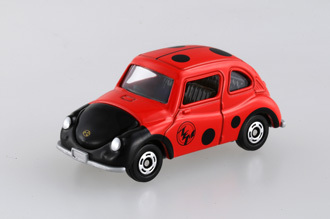 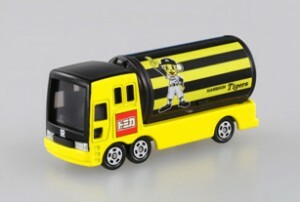 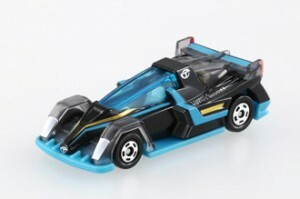 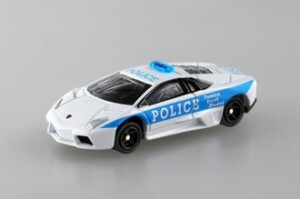 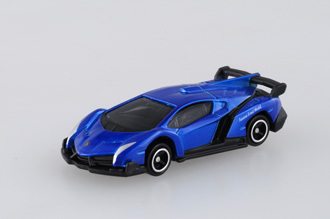 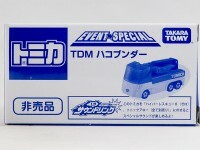 Tomica salon exclusives are more and more difficult to get. 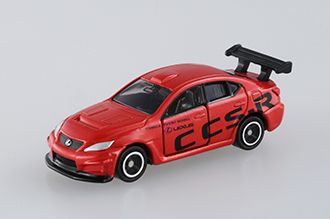 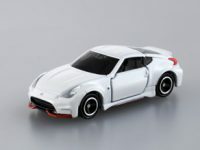 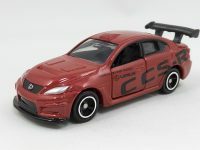 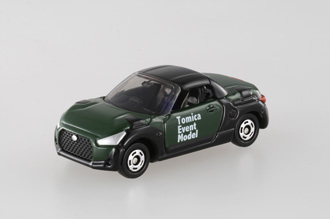 At the Tokyo Motor Show in October, visitors were allowed to purchase only two pieces of the Tomica Premium Nissan ID-S and Toyota SF-R. 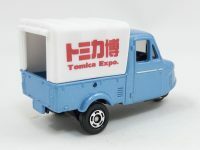 This time at the Auto Salon visitors were limited to only one piece of the exclusives Tomica ! 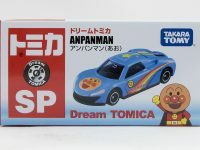 As a result many Japanese collectors who could not attend the venue and required the help of a friend to get the cars have now no choice but hunting them on Yahoo Auctions. And when the demand largely exceeds the offer, prices are escalating. We managed to get hold of the two Auto Salon exclusives, so you can take a good look at them before emptying your wallet. 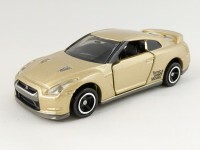 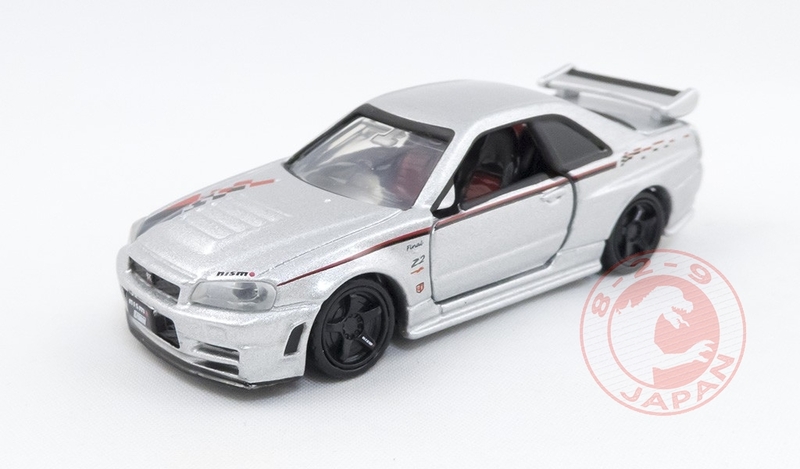 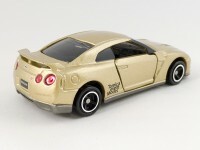 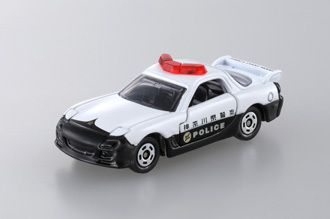 Tomica Premium Nismo R34 GT-R Z-tune Proto. 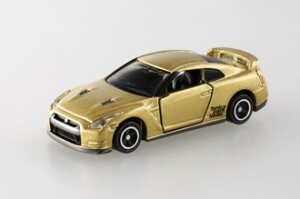 This car is exactly the same as the Premium #01 Nismo R34 GT-R Z-tune, with a new decoration. 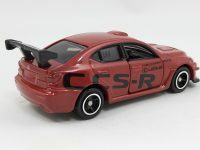 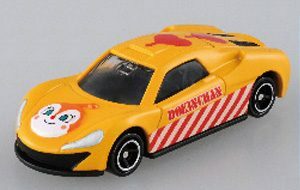 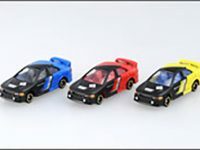 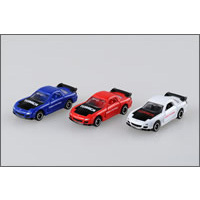 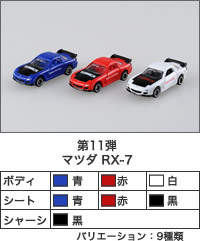 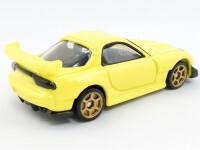 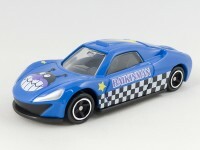 This set includes the RX-7 FC3S and the RX-7 FD3S Project D Version. 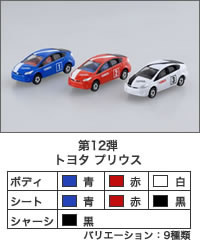 These cars will get a regular release in March. 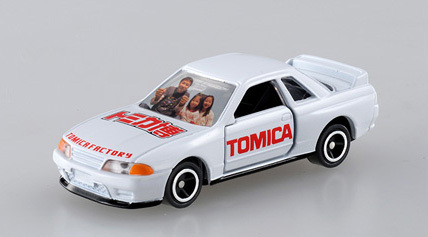 Finally got some time to take pictures of the special editions Tomica sold at the Tomica Expo. 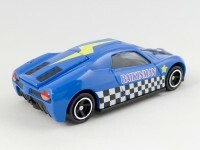 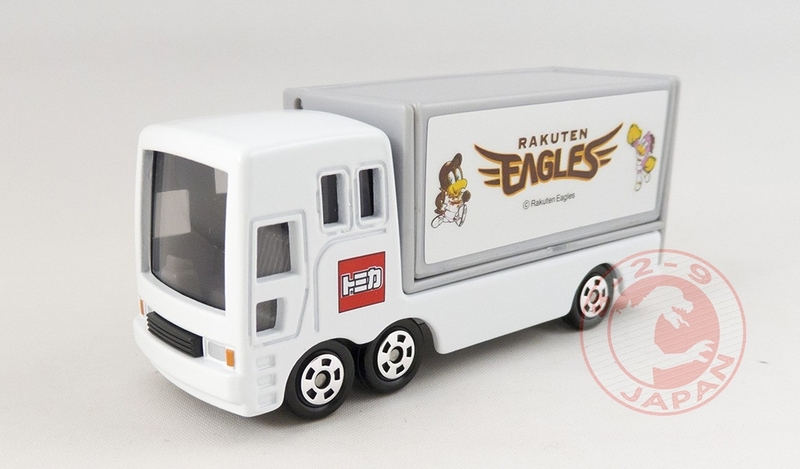 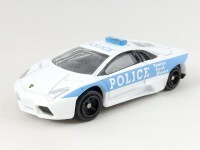 Tomica Event Models 2015 Preorders open ! 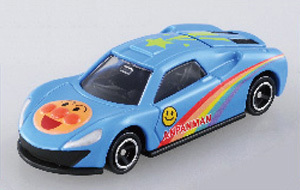 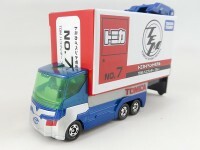 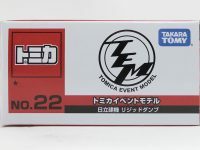 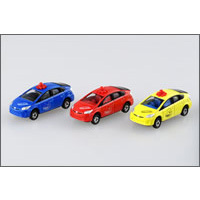 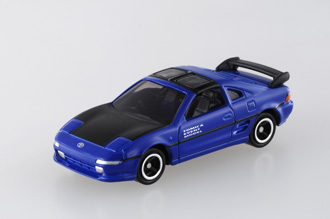 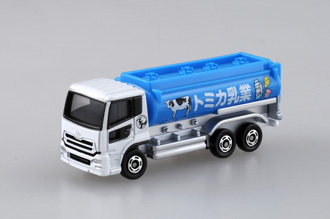 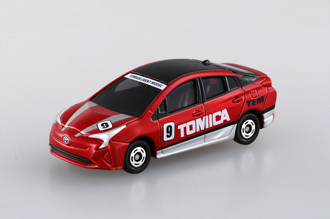 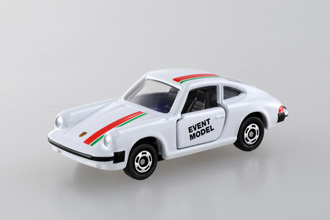 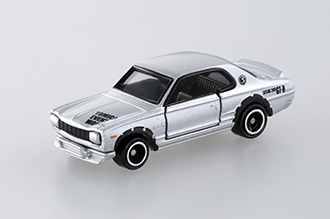 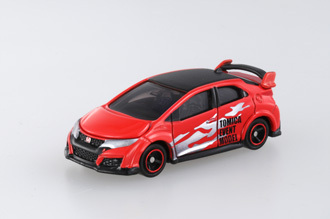 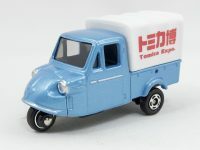 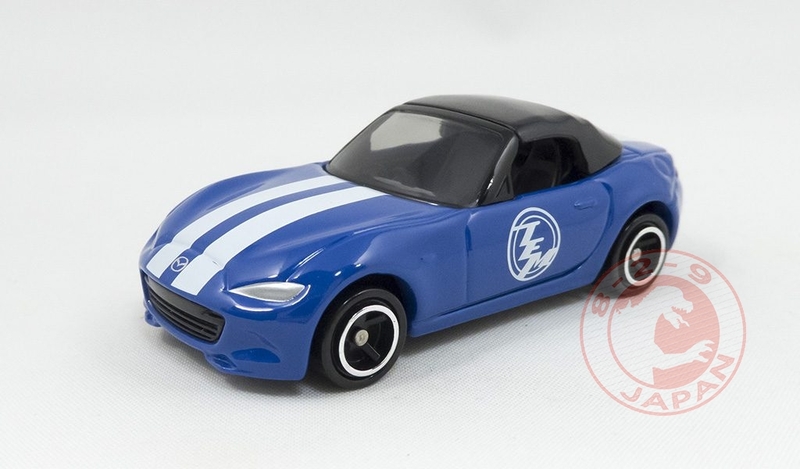 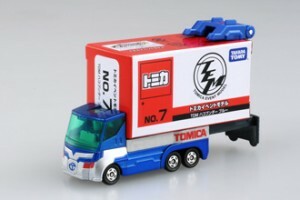 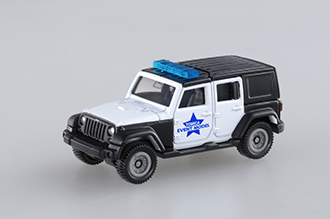 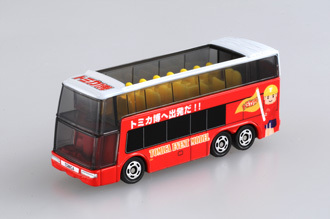 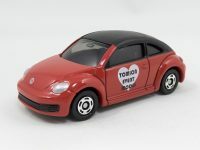 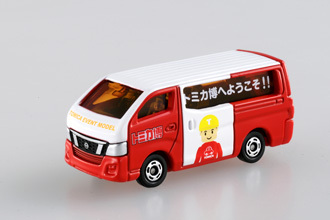 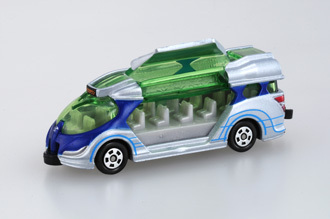 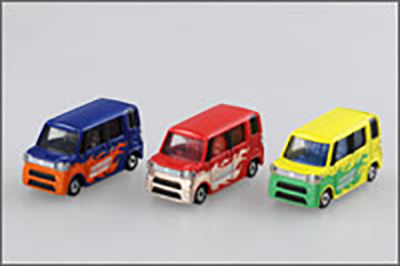 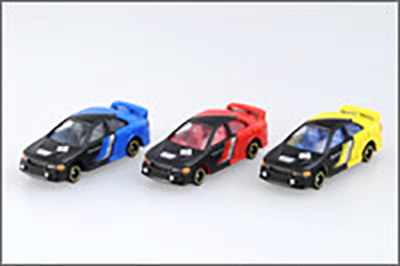 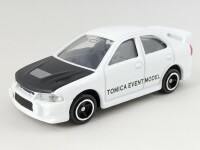 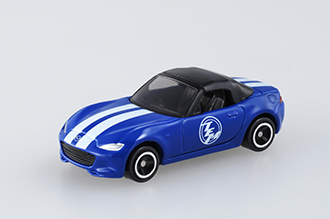 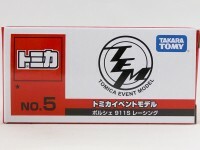 Preorders are now open for the Tomica Event Models 2015 ! 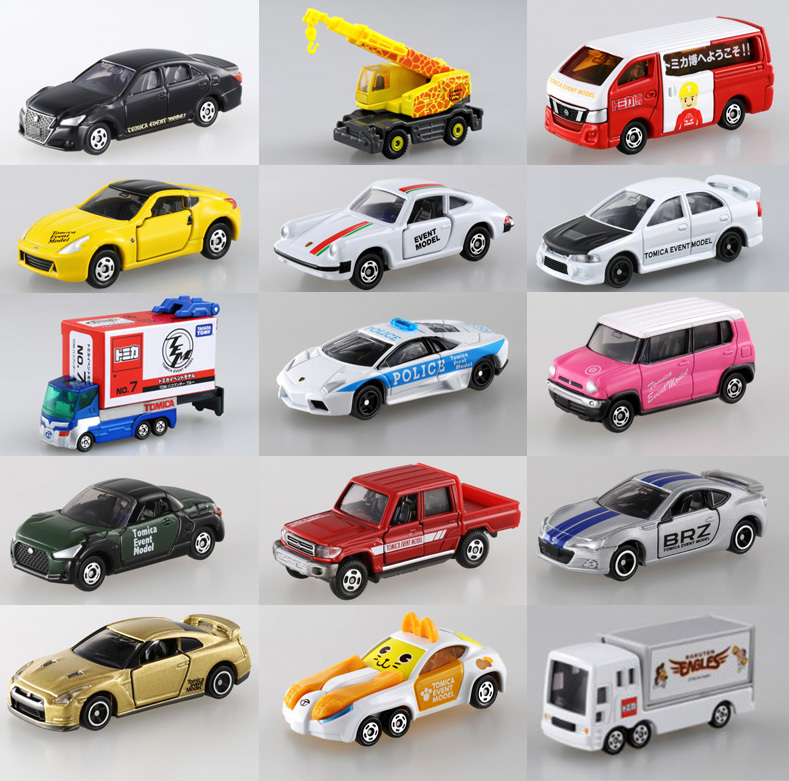 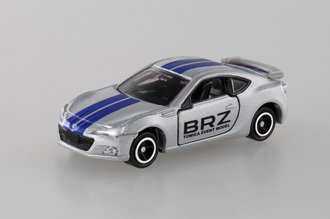 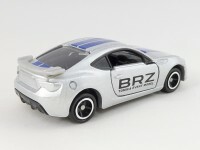 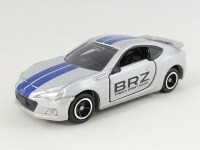 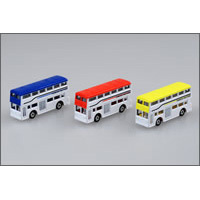 Take a look at the 829 Japan Shop for the complete set of 15, individual cars or Event Factory Models sets. 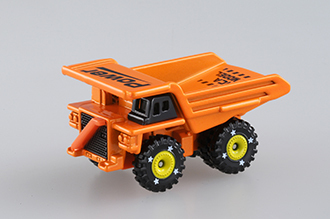 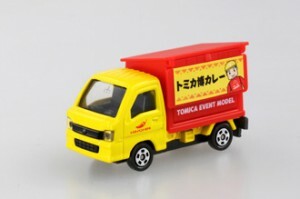 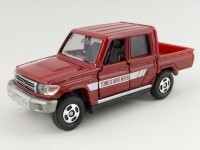 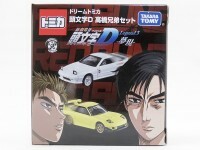 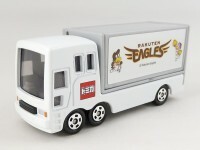 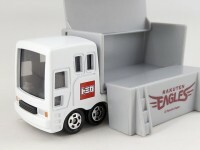 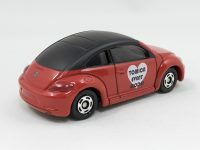 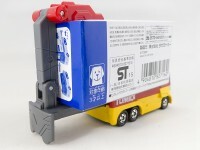 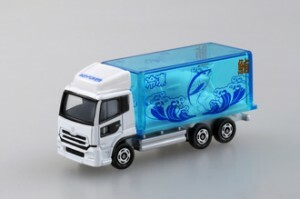 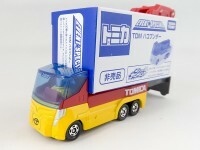 Tomica Event Models will ship mid-August. The first wave of Tomica Event Models in 2015 has been introduced at the Osaka Event last April. 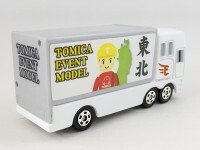 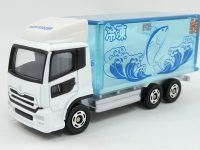 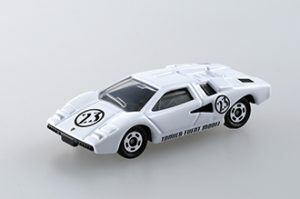 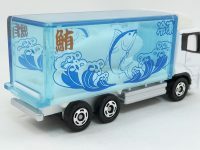 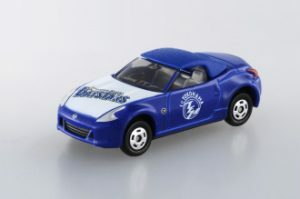 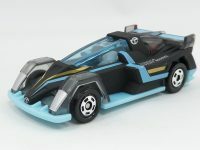 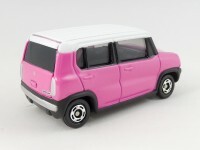 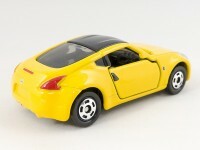 The second wave has just been revealed and will be sold at the Tomica Event in Yokohama in August. 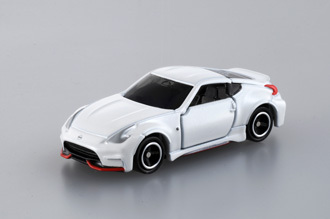 Preorders will open on the 829 Japan Shop soon ! 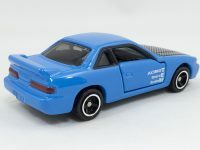 Update : color pictures added ! 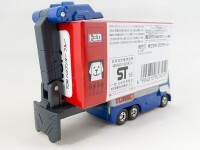 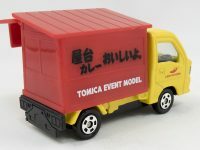 TakaraTomy is getting ready for the first Tomica Event of the year and started the distribution of flyers for the event that will be held in April in Osaka. 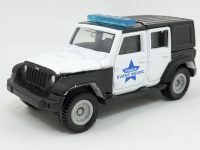 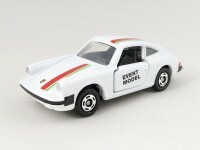 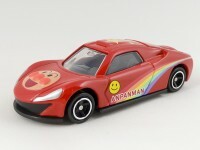 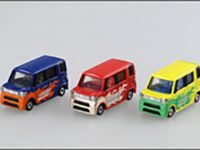 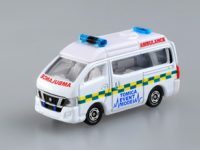 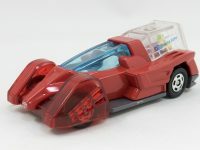 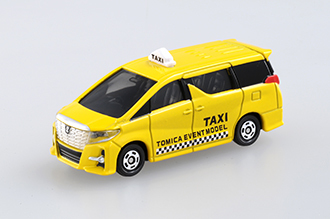 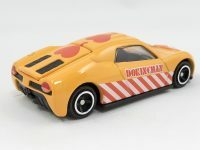 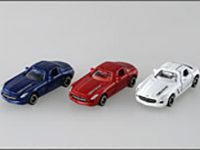 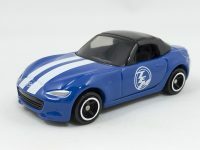 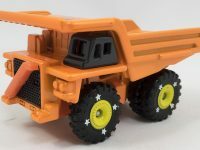 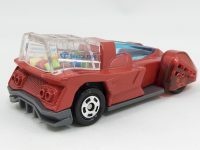 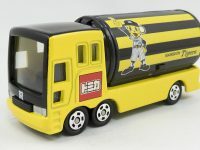 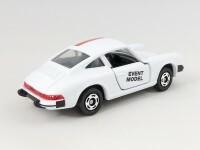 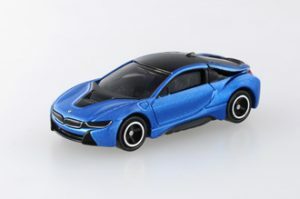 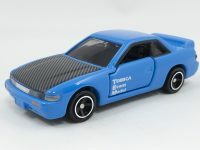 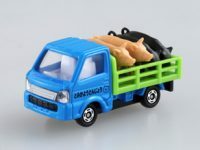 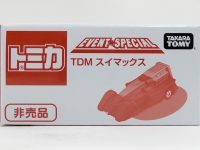 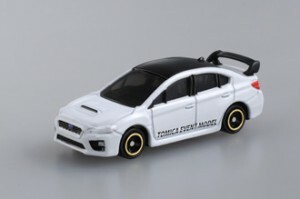 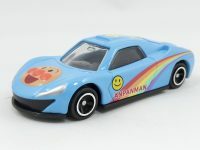 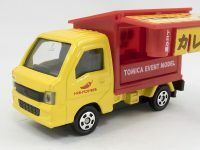 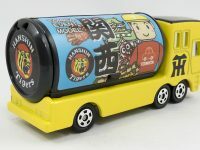 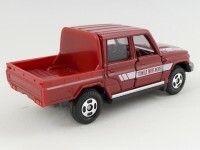 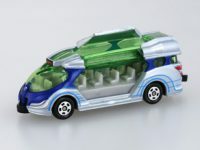 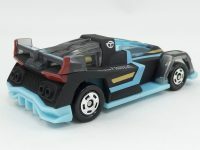 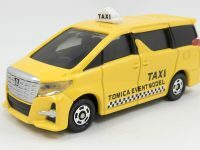 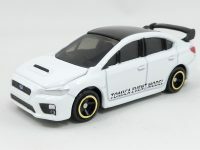 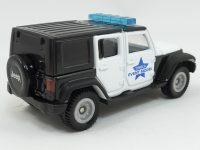 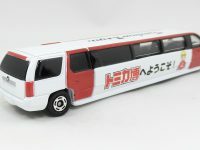 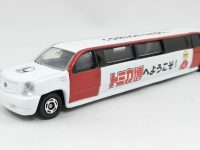 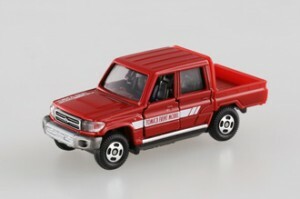 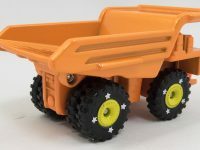 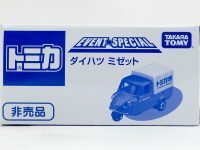 As usual the first half of the new Tomica Event Models will be introduced at the Osaka Event and the second half at the Tokyo Event in summer. 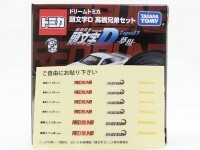 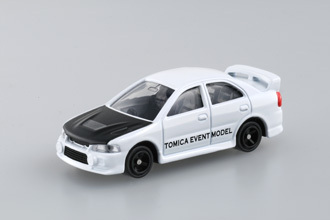 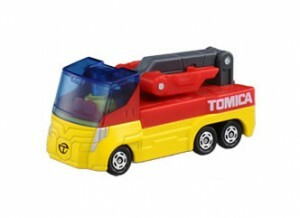 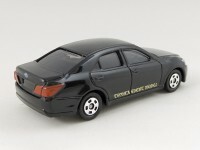 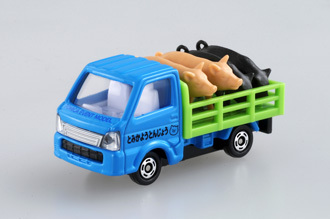 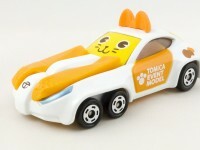 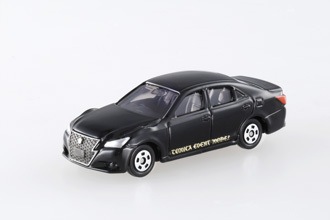 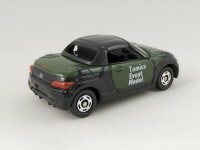 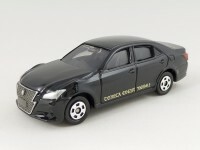 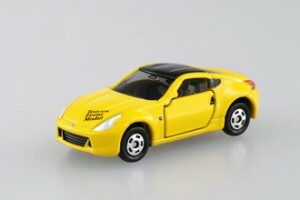 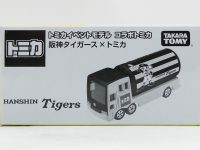 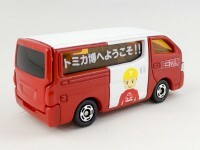 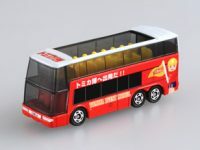 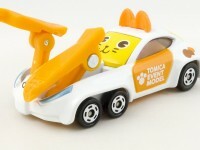 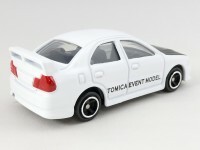 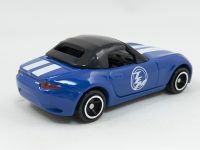 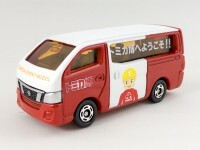 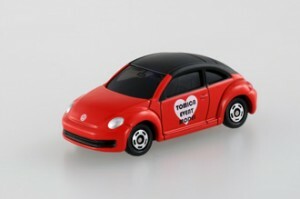 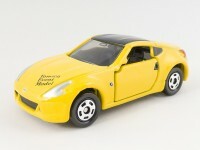 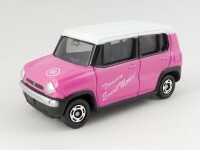 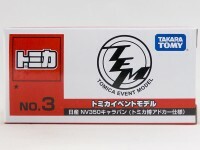 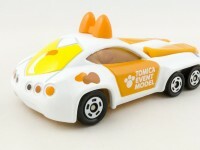 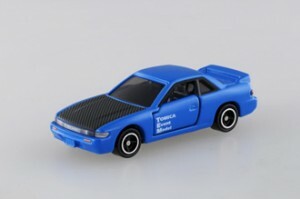 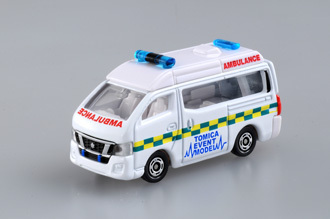 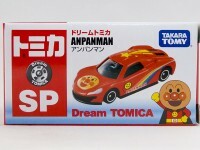 New Tomica Factory models will also be available at the Osaka Event. 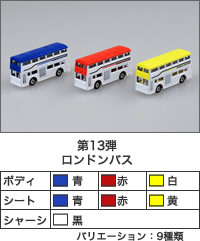 Finally, the Event Special Model that will be offered with the entrance ticket will be a red and yellow version of the TDM Hakobunder.